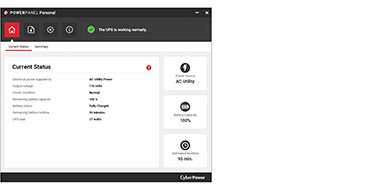 CyberPower offers free power management software with compatible Uninterruptible Power Supply (UPS) systems to monitor and control your UPS. Our software suites, PowerPanel® Personal, and PowerPanel® Business Edition, support operating systems including Windows, Linux, macOS, and various Virtual Infrastructure platforms. Monitor and manage UPS and network connected PDUs with configurable settings and scheduled shutdowns. PowerPanel® Personal features a redesigned, user-friendly interface to control and monitor a UPS system through a USB or serial cable with the host computer. It provides configurable settings for managing automatic shutdowns during extended power blackouts, and scheduling both shutdowns and restarts. Through a straightforward interface, Personal prominently displays important information about your UPS. 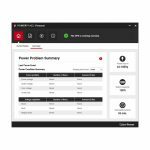 PowerPanel® Business Edition software provides a monitoring and management tool for physical and virtual infrastructure because it gives IT professionals with tools they need to easily monitor and manage their CyberPower UPS systems and network connected PDUs. PowerPanel® Business Edition (Center) can monitor CyberPower devices on the same network in a single dashboard. Functionality includes OS shutdown, event logging, email notifications, SNMP traps (Agent), remote management, and more. 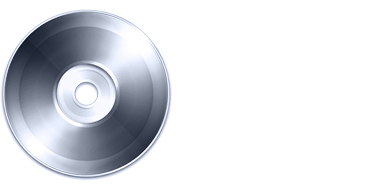 This software is available for Windows, Linux, macOS, and Virtual Infrastructure operating systems. 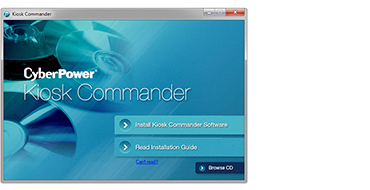 Kiosk Commander Software from CyberPower keeps kiosks and other unattended systems operating by power cycling (restarting) the attached computer when it locks up or performs poorly. 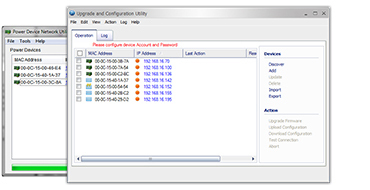 This software application is ideal for computers that run kiosks, security systems, ATMs, video lottery machines, and other remote systems. It maintains efficient operation—which is important to profitability and safety—and reduces the need for assistance from technical support representatives. Firmware updates are used to support new products, fix bugs and errors, and add new features. 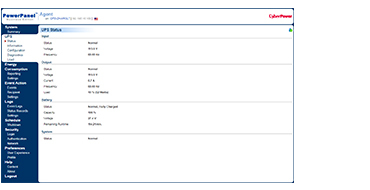 MIB files contain select updates for managing SNMP devices.